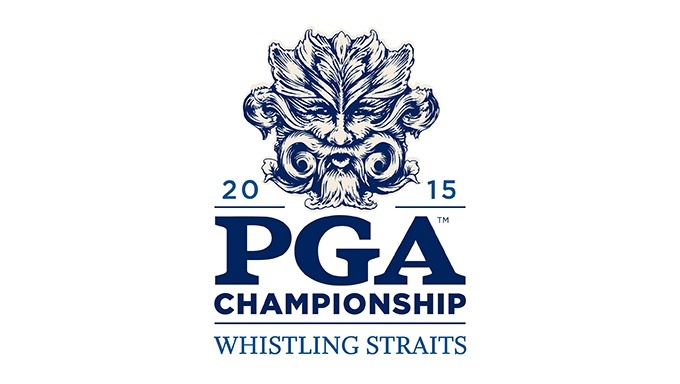 Whistling Straits, Wisconsin is the venue for golf's final major championship of the year. The world's best players will be in town when the 97th US PGA Championship tees off on August 13th, with plenty of intriguing betting prospects to tempt the punters. A tournament of this magnitude does not require a big story to create anticipation, but the likely return of world number one Rory McIlroy (also known as 'Wee-Mac') will certainly generate some additional excitement among golf fans. The Northern Irishman, who has not played competitively since late June due to an ankle injury, looks set to make his comeback after completing two practice rounds at Whistling Straits. McIlroy is the reigning champion, of course, having won the Wanamaker Trophy at Valhalla last year. He can be backed at 8/1 with Coral Sports to triumph again, although plenty of observers expect world number two Jordan Spieth to challenge for a major title once more. The Masters and US Open champion, who will play alongside McIlroy in the first two rounds in Wisconsin, is favourite for the tournament at 6/1 with William Hill Sports. Spieth has enjoyed a year of red-hot form in the major events and will be confident of producing another championship-worthy performance. He warmed up for the US PGA with a joint-tenth finish at the WGC-Bridgestone Invitational in Ohio, where he shot a 66 in his final round. The third player in the group with Spieth and McIlroy is Zach Johnson, the British Open champion. He can be backed at 50/1 and may be a tempting each-way shot for punters who were impressed by his performance at St. Andrews last month. Johnson has managed three top-ten finishes at the US PGA in previous years, including a tie for eighth at Oak Hill Country Club in 2013. American players account for nine of the last 15 US PGA Championship winners, so Dustin Johnson and Rickie Fowler should see plenty of interest from golf betting fans. Johnson is still searching for his first major title, having come agonisingly close at the US Open this year. He lost out to Spieth on the final hole at Chambers Bay and also held the 36-hole lead at the British Open, only to drop out of contention in the third round. Punters who expect the big-hitting American to break his major duck at Whistling Straits can back him at 14/1 with Betfred Sports. Fowler is also likely to draw some punters in, having produced some eye-catching displays in big events this year. Although he hasn't been quite as consistent in the majors as he was in 2014 (he placed in the top five in all four), the man once tipped as America's answer to McIlroy added a Players Championship victory to his CV this year. The 26-year-old is priced at 20/1 with Coral Sports to triumph this weekend. The Wisconsin course last hosted the US PGA Championship as recently as 2010, when Martin Kaymer beat Bubba Watson in a playoff. Kaymer has struggled at the event since then, however, with three missed cuts in the subsequent four years. The German player has not found his best form this year either, with just one top ten finish on the PGA Tour. Fans backing Kaymer to rediscover his touch when he returns to Whistling Straits can get odds of 50/1 with William Hill Sports. If there is to be a European winner of this year's US PGA, perhaps it could be Ireland's Shane Lowry? The 28-year-old captured the biggest honour of his career at the WGC-Bridgestone Invitational last week and was also inside the top ten at the US Open this year, results that suggest he is adjusting well to the demands of the PGA Tour. Lowry is priced at 66/1 with Coral Sports to win the final major of the year in Wisconsin. Ready to bet on the US PGA Championship? Visit William Hill today.